Do you want to volunteer for this campaign? You may receive updates from TimetoCare NY, the creator of this petition. Thank You for standing up for New York families by supporting Paid Family Leave Insurance. It's time to pass Paid Family Leave Insurance in New York State. 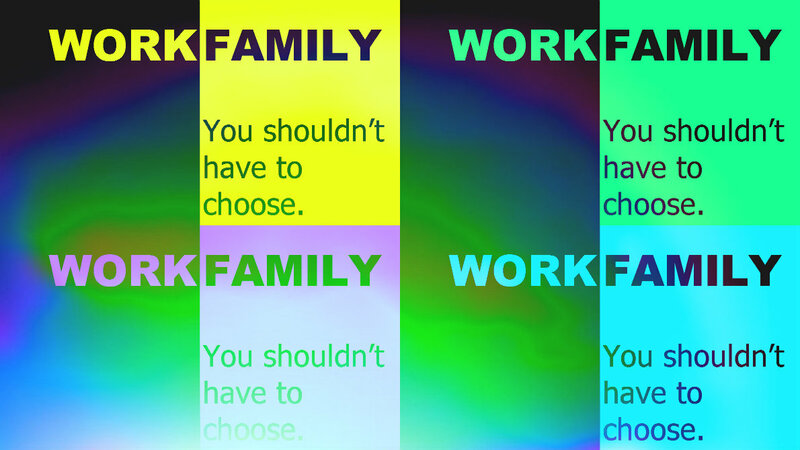 Meeting the demands of work and family is a tremendous challenge. More women with children work than ever before. There are more single parent households and our seniors are living longer. People who must work to provide for their families increasingly find themselves torn between their need to work and caring for loved ones. 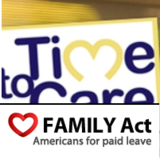 Paid Family Leave would make it economically feasible for workers to take necessary time off, allow employers to retain valuable workers and give workers the time to attend to issues early on so that those issues don’t turn into a family catastrophe later. It's time for New York to adapt to the changing demographics of the American workforce. Thank you for including paid family leave as a priority in the State of the State. As you know, working New Yorkers need time to care for a new baby or seriously ill family member without sacrificing their financial security. Paid Family Leave is an insurance program that would help replace lost pay so that families can make ends meet until they can return to work. Staying home for a limited period with a new baby or a very sick relative should not be a luxury only some people can afford. New York State can easily modernize its existing Temporary Disability Insurance program to provide paid family leave with adequate benefits like CA, NJ and RI have already done. It’s affordable. It would be paid for by employees through small weekly paycheck deductions, estimated to be just 45 cents a week to start and less than a dollar when fully phased in over four years. Paid leave improves the health of both infants and new mothers by promoting bonding and breastfeeding, yet less than half of employed mothers receive any pay during maternity leave. Paid family leave saves businesses money by reducing employee turnover costs. Paid family leave boosts the economy by making it possible for women to stay in the labor force. New York should be the next state to pass paid family leave insurance. Thank you for vocalizing your support for this critical issue.